Designed for large heat output applications. 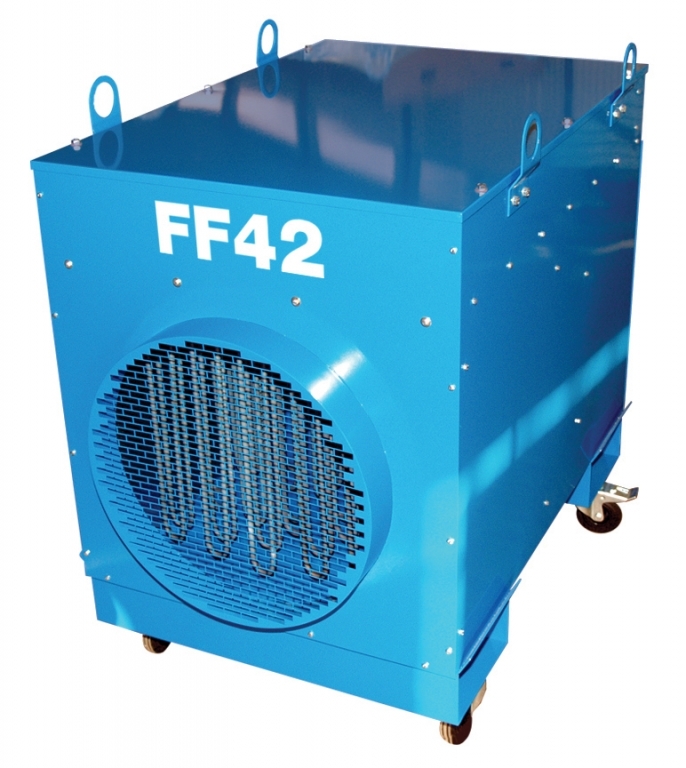 If you require large quantities of heat to be delivered look no further than the Super Giant FF42 model industrial fan heater from the manufacturer Broughton. The unit gives a heat output of 43kw with a maximum duct length of 30 metres. Safety features include full phase electrical protection and multi stage controls to suit any application.